Apparently Nintendo he started marketing switch with at least one of the chip's security exploits Nvidia Tegra Resolved. This is an update to an unidentifiable hardware exploit detected in April, which allows hackers to gain access to the system causing concerns about the piracy of copyrighted games on the console. 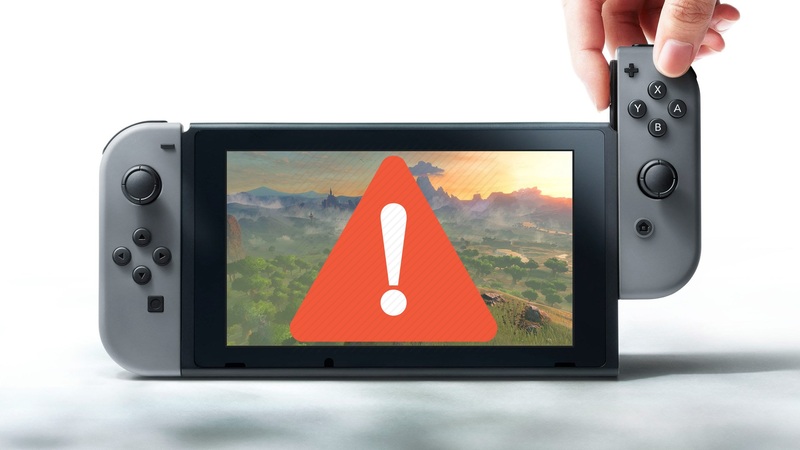 The report comes from the hacker of Nintendo Switch SciresM, which recently warned of pirated games downloads, underlining Nintendo's hard line against such illegal downloads. In fact, the company does not mind to permanently ban the consoles with software pirated by the Nintendo network. SciresM writes that some switches currently on the shelves are not vulnerable to the use of the famous Fusée Gelée hardware and suspects that Nintendo is using the iPatch system on the Switch's Nvidia Tegra chip to insert a new protection code into the boot ROM, which eliminates possibility of having the USB recovery error to which hackers had previously accessed. He goes on to say that the old 4.1.0 firmware is still susceptible to an unprecedented exploit developed by himself (which defines deja vu). Apparently some of the new units were shipped with the previous 4.1.0 version of the interface, leaving many vulnerable Hacking switches using this flaw as long as they are not updated to the 5.x version of the interface.